We haven’t published an issue of the BIG times in quite a while, but there is a BIG news highlight we want to share! 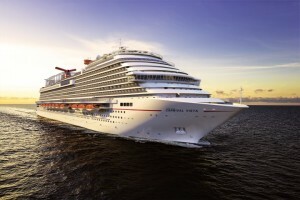 Carnival Cruise Line, the world’s largest cruise line, announced the details of what will be its largest ship, the Carnival Vista, arriving later this year. I attended the press conference two weeks ago in New York City, and was treated to a preview of some of the special—and truly unique—features this ship will offer. Carnival’s largest water park will include the line’s first Kaleid-O-Slide water tube attraction. You, alone or with a friend, will hop on an inflatable raft and travel 455 feet through a twisting, turning enclosed tube with stunning kaleidoscopic visual effects. 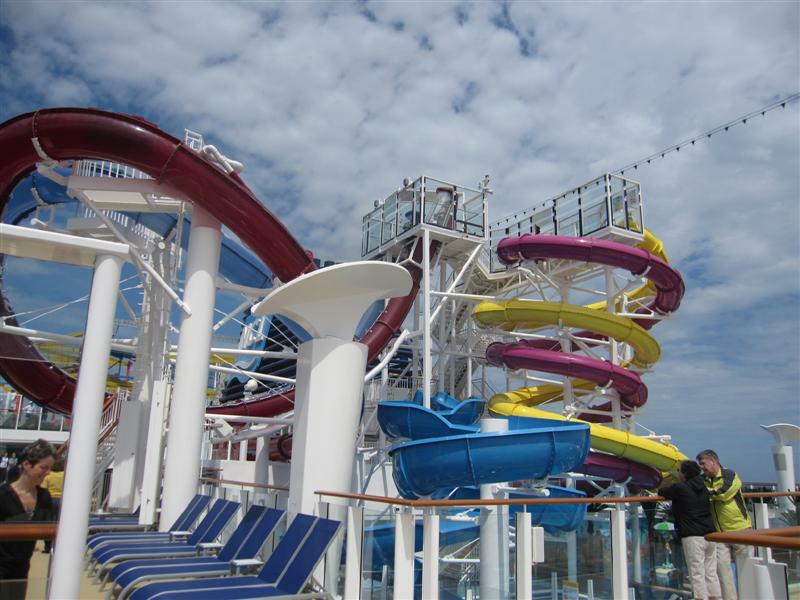 The ship’s top decks feature the Aqua Park, which includes five multi-story water slides, including twin Free Fall slides. This is where you (and not me) stand up and have the floor drop from underneath, propelling you into a loop. There’s also a tamer, open-flume body slide which doesn’t cause your stomach to lurch up into your throat. Another part of the Aqua Park is a three-story sports complex which includes the largest ropes course at sea, a nine-hole miniature golf course, basketball court, rock climbing wall and more. Adjacent to the Aqua Park is a fully-stocked indoor video arcade, as well. What you’re looking at is yet another ropes course I will not be climbing. 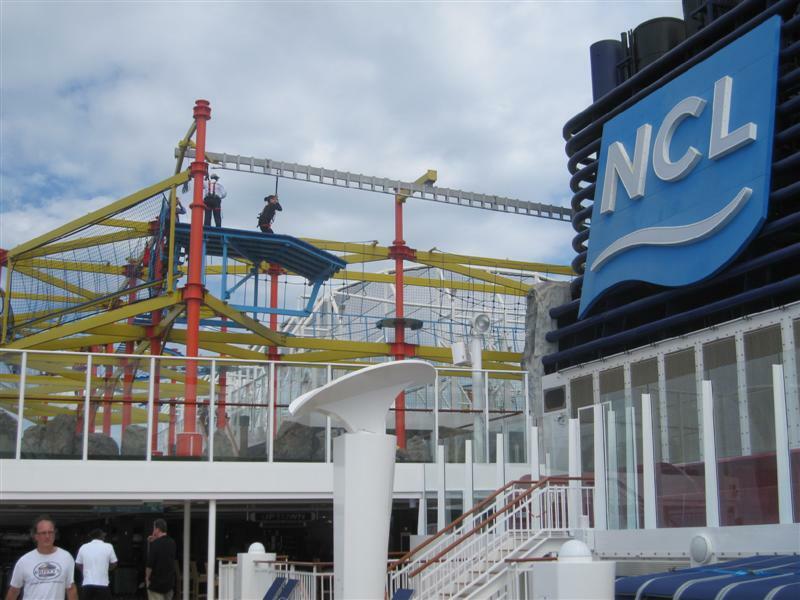 However, I must share it with you, because 1) it’s the world’s largest ropes course at sea; and 2) I’ve been watching other people try it for the past three days, from the deck of the brand new Norwegian Breakaway. Pinch me. This is just the zip line part, at the end of the course. I’ll be telling you more about the Breakaway – the largest cruise ship to ever homeport in New York – next week when I get all my notes and video together. 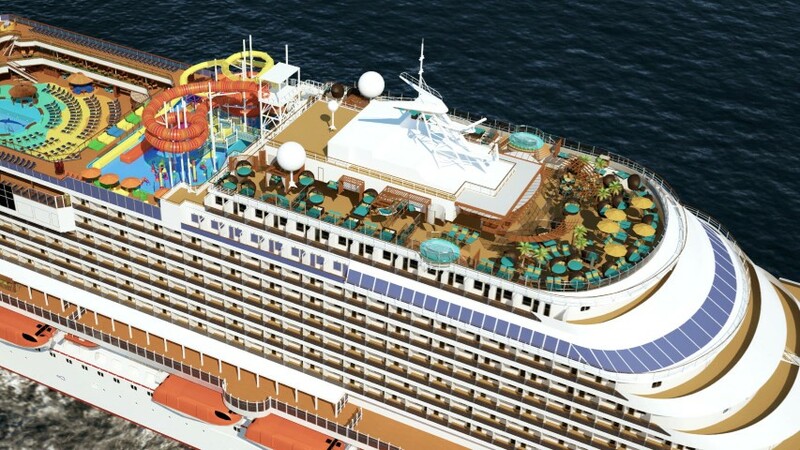 Just on these top decks, there are a range of kid-friendly entertainment options, including the first Aqua Park at sea with five full-size water slides and twin Free Fall slides, and a three-story sports complex that includes this ropes course, a nine-hole miniature golf course, basketball court, rock climbing wall and more. 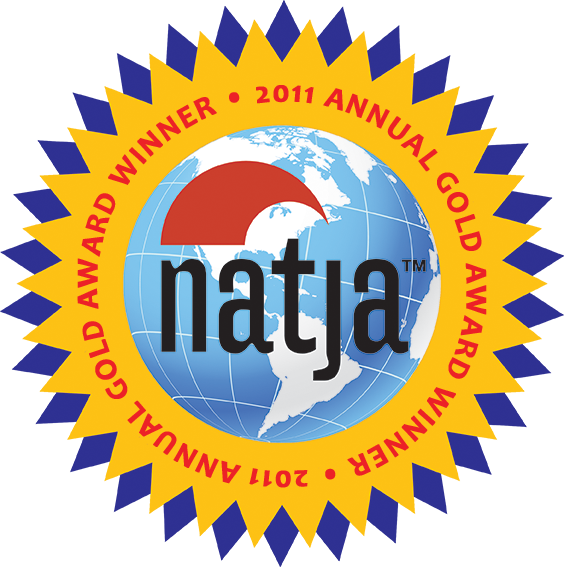 A round-up of BIG news highlights across the globe, and other BIG finds we want to share! Well, it isn’t. 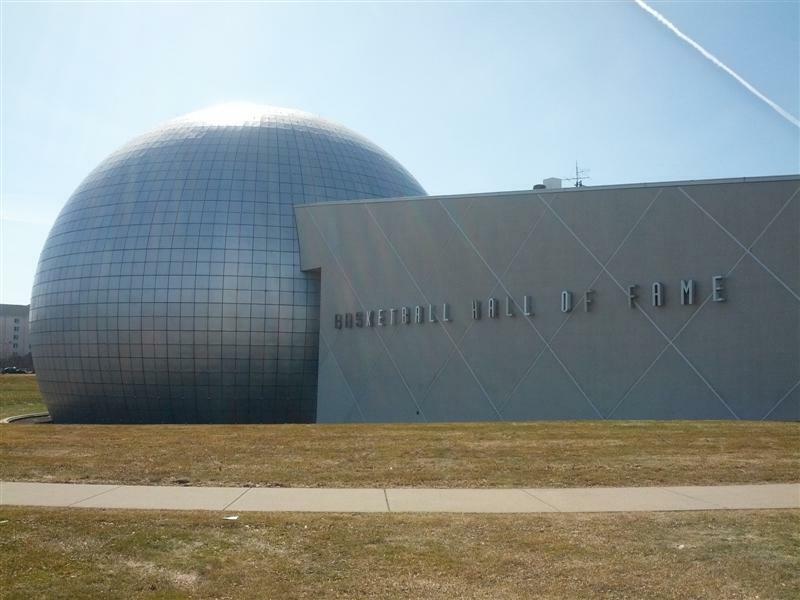 The world’s largest basketball is actually part of the architecture of the Women’s National Basketball Hall of Fame building in Knoxville, Tennessee. But this one is pretty cool in its largeness, too! It’s a steel, three-level, hemisphere-shaped dome. The 80,000-square foot interior contains a full-sized basketball court, as well as exhibits.